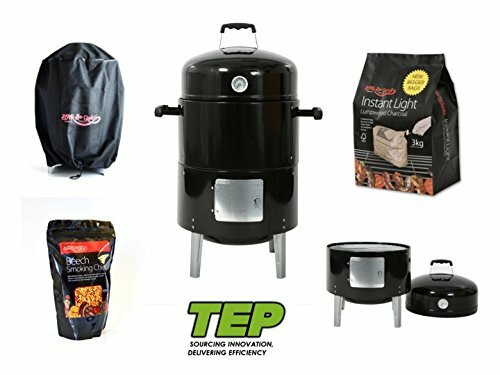 Everybody knows what a BBQ is however there is a much larger range now than in previous years. 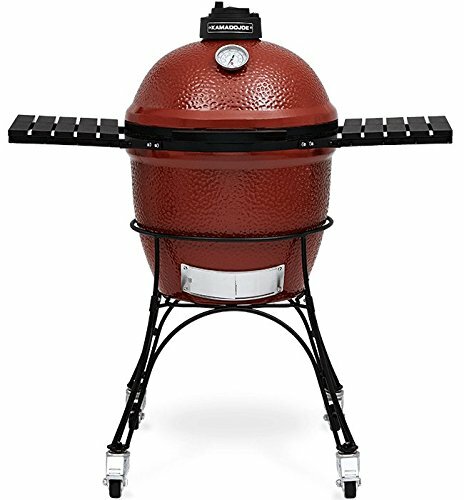 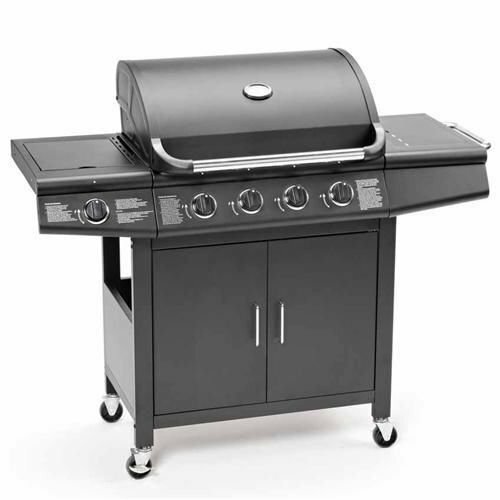 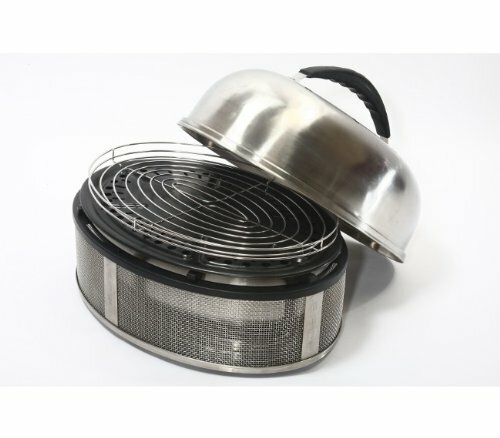 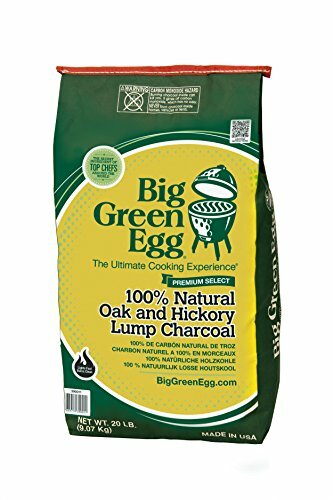 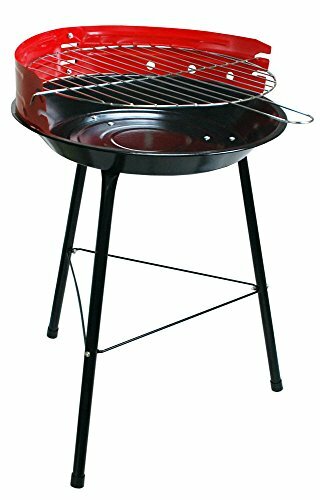 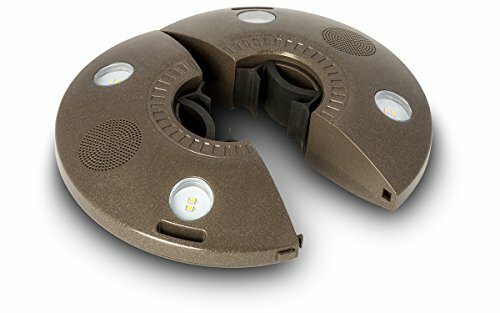 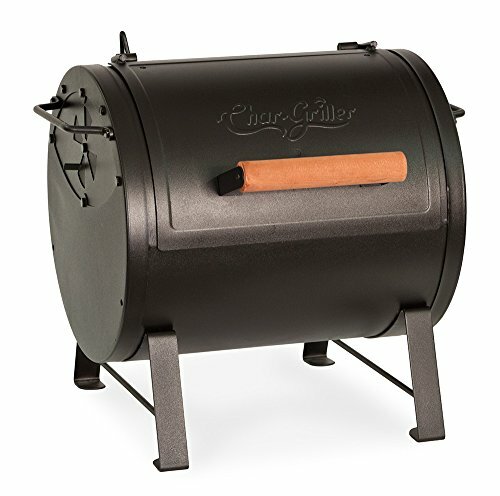 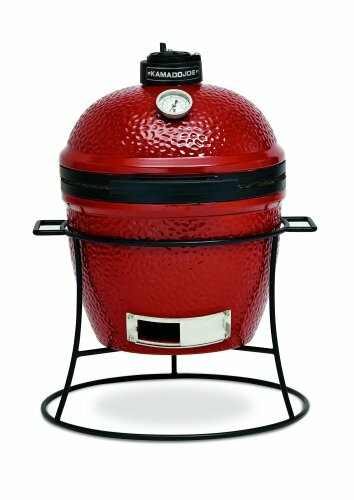 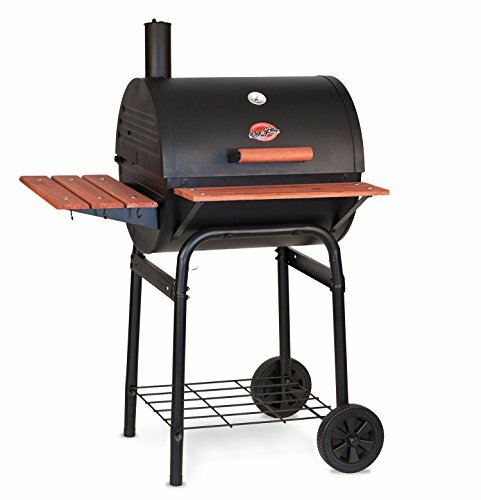 Many of these BBQ’s have functionallity to cook in a normal BBQ way or hot smoke your food. 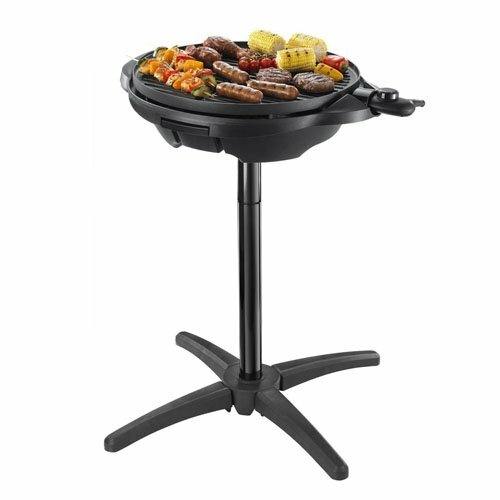 Our range includes portable BBQ’s all the way up to three chamber cookers.